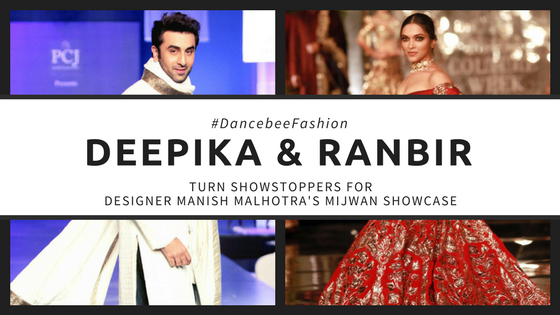 It's that time of the year again, where the biggest names in films, fashion and business come together for the annual fundraiser fashion show hosted by the Mijwan Welfare Society. Designer Manish Malhotra is all set to put up a spectacular fashion show case - ‘The Walk Of Mijwan', showcasing the exquisite craft of Chikankari by the women of Mijwan, fashioned into contemporary silhouettes by Malhotra in his signature style. This is the 9th annual fundraiser for Mijwan in support of the movement started by Late Kaifi Azmi in 1993. The show was originally scheduled to take place on April 9. However, it was rescheduled, and changes had to be accommodated as the showstoppers weren't too well. While Ranbir was reportedly down with Typhoid, DP has been nursing a back problem. The show will now take place on April 19 this week.